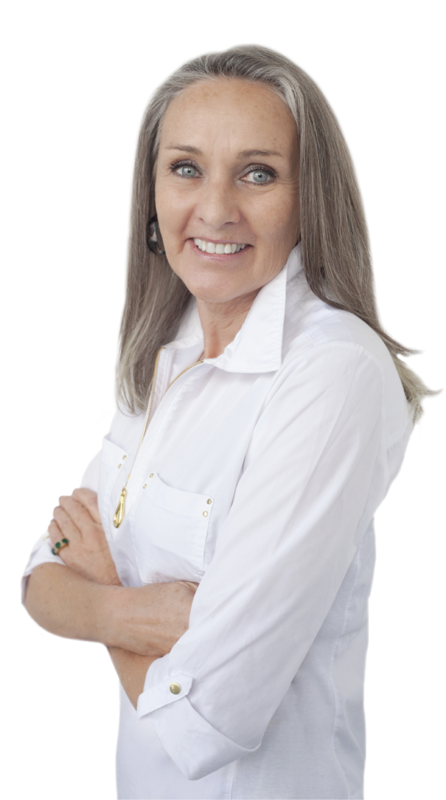 Professional, caring, efficient, and committed are just a few words that are often used to describe Lydia. Her people skills make her a perfect fit for the housing industry. 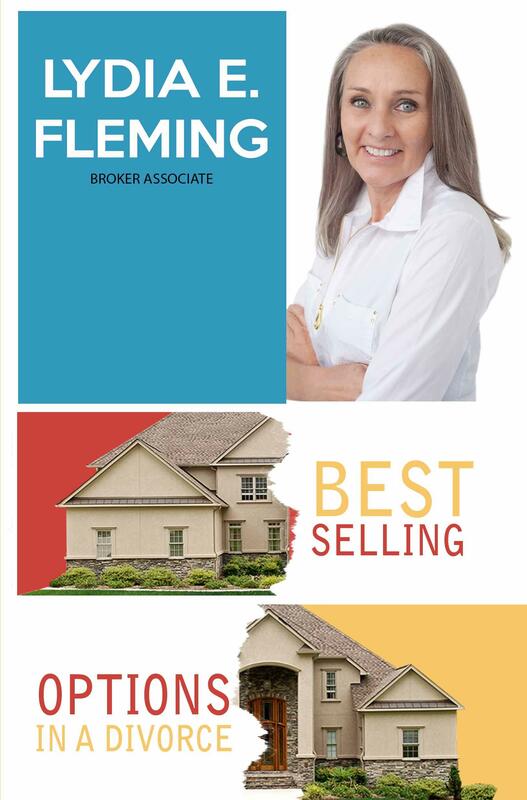 Not only does she treat all of her clients like family but her negotiation skills will ensure that you meet your real estate goals. 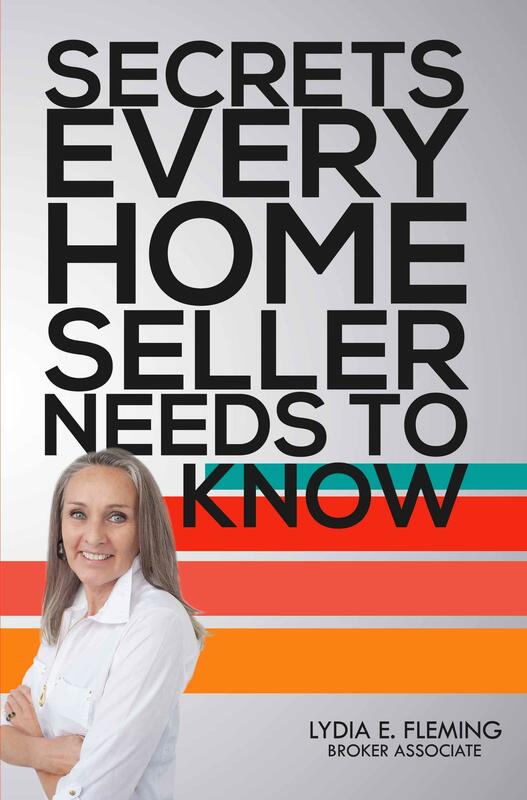 If your goal is to sell your house, Lydia is knowledgeable about the market and always completes a thorough analysis to ensure that your home is sold at the best price and within your requested time frame. 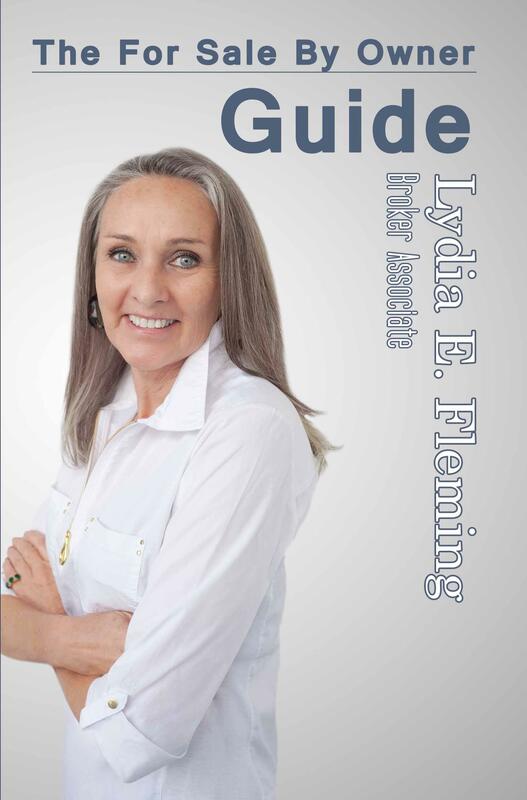 While house hunting with Lydia you will find that it is not only fun but also stress-free with her by your side. The neighborhood, school district, local amenities, work commute, and the community are things Lydia keep in mind when they narrow down their top pick of potential homes for you and your family. 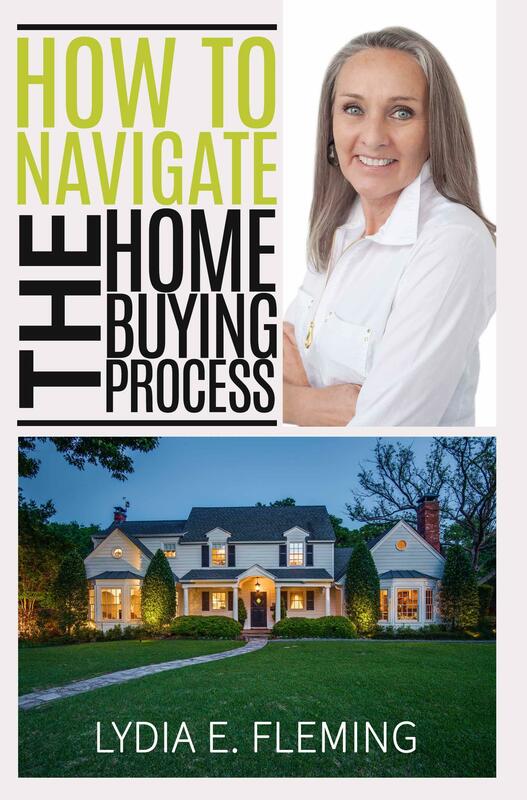 Lydia loves helping her clients find that perfect house that they can call home. What are you waiting for? 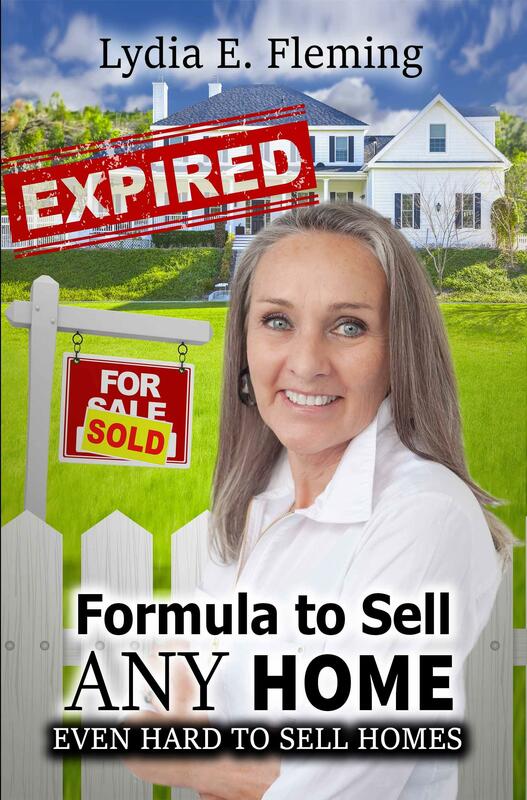 Find out for yourself why Lydia is the Best Real Estate Agent in Kern County. Lydia is excited to MAKE IT HAPPEN FOR YOU!